Businesses including Amazon.com hope to use drones in the future. The Federal Aviation Administration won a key ruling this week allowing it to regulate drone flights. The decision by the National Transportation Safety Board was a setback for those who had argued drones should be allowed to fly without all the regulations that apply to more typical manned aircraft. 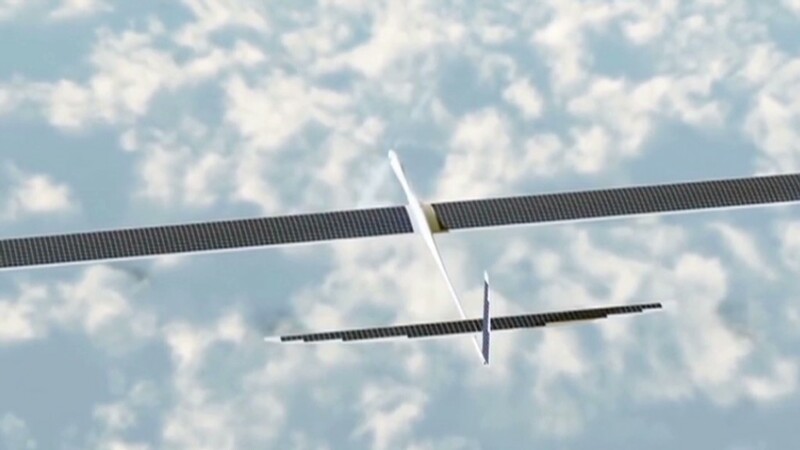 The decision revolved around a $10,000 FAA fine against businessman Raphael Pirker, who used a remotely operated 56-inch foam glider to take aerial video to make an advertisement. An NTSB judge overturned the fine in March, holding that the FAA aircraft rules should not apply to unmanned aircraft. But the NTSB ruled Monday that the FAA rules should apply. Under FAA rules, any aircraft that flies more than 400 feet above the ground must be governed by its rules. Model planes that have been flown for years must stay below that 400 foot limit. 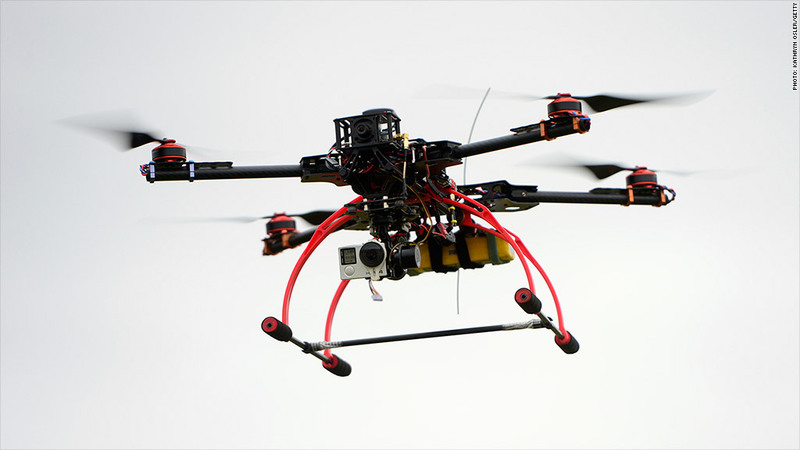 The FAA announced a year ago that it is preparing rules that would govern the use of drones in U.S. airspace. But those drone-specific rules are not yet finalized. Numerous businesses, including CNN and Amazon (AMZN), are on record saying they are looking into using droness in the future. Amazon has asked the FAA for permission to conduct outdoor tests near its Seattle headquarters of drones it hopes to one day use to deliver packages in urban areas.